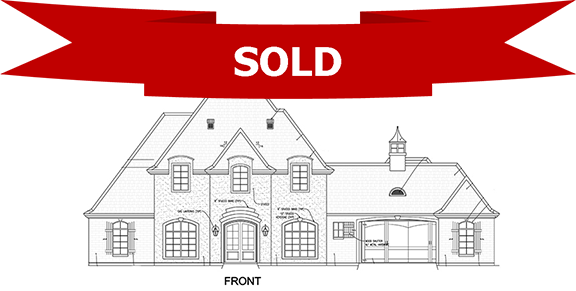 In the market for a newly built home, or do you want your next home custom-built to your exact specifications? 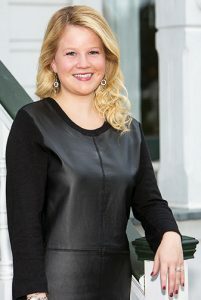 Whichever your preference, we have a New Home Specialist with experience ready to assist you. 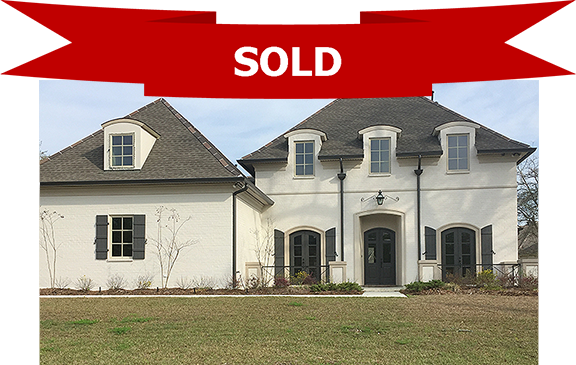 Kelly Waltemath can assist you in your home buying or building process, from selecting the perfect newly built home to choosing your custom lot, house plan, and builder. 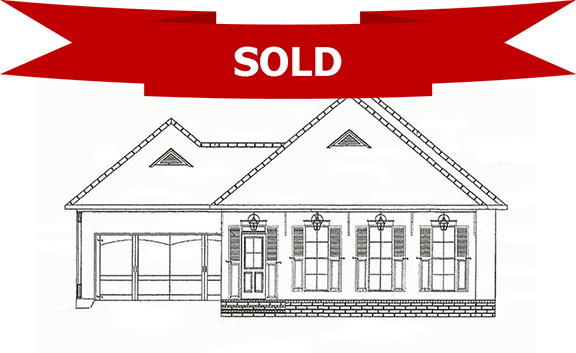 Our New Home Specialist will help you get the process started and guide you every step of the way. 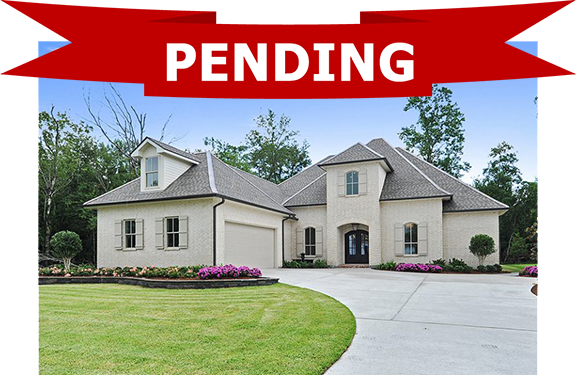 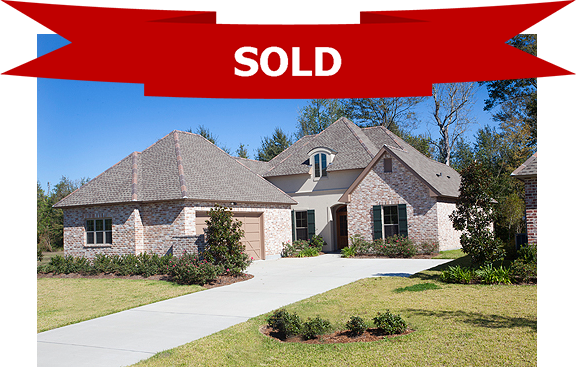 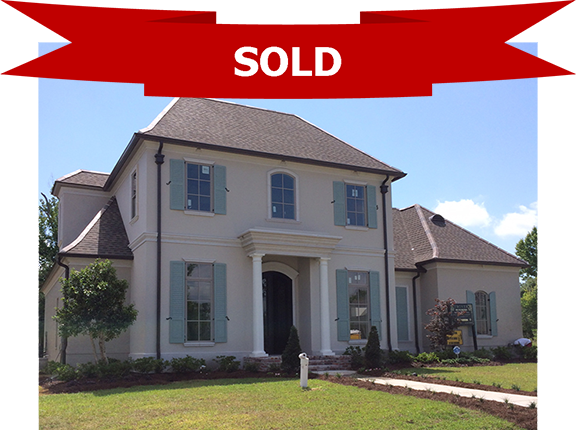 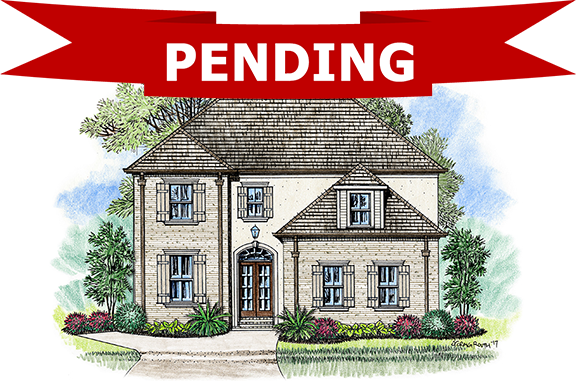 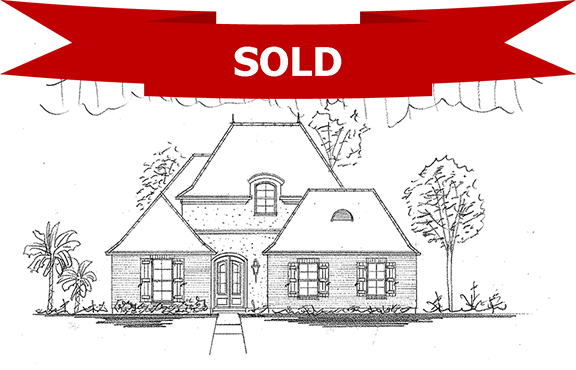 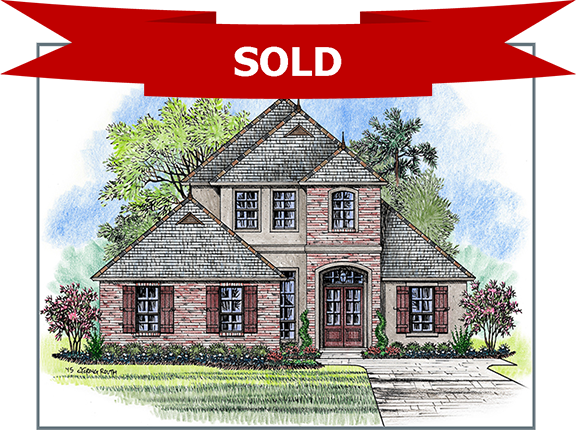 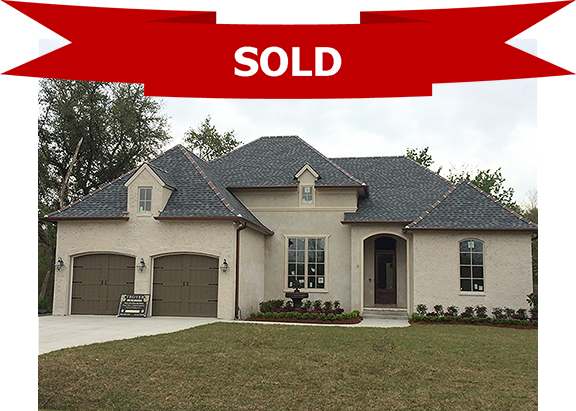 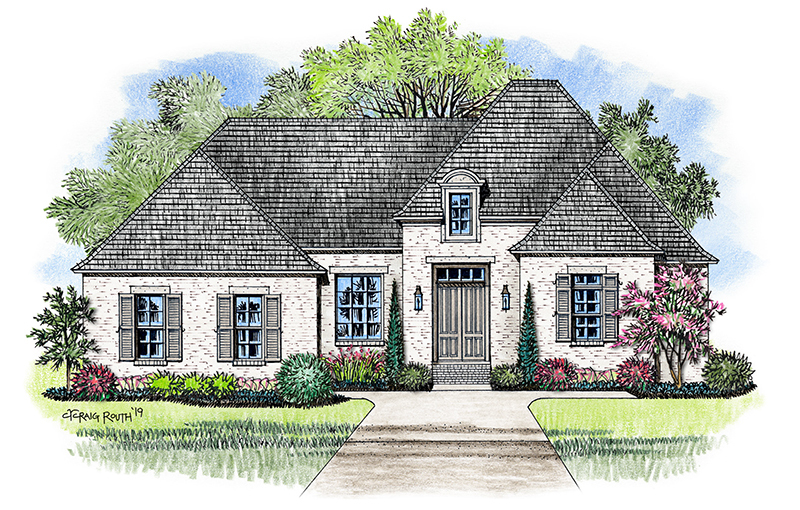 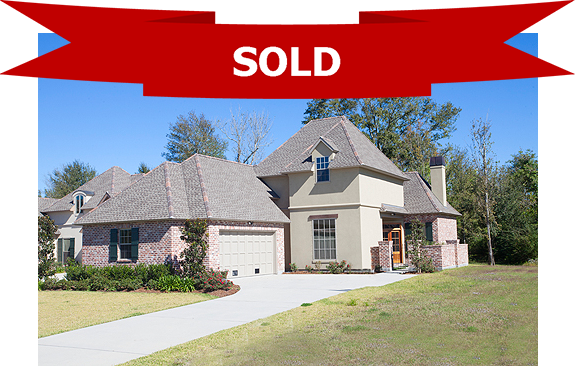 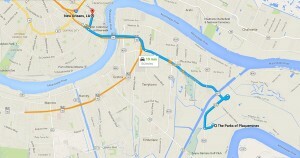 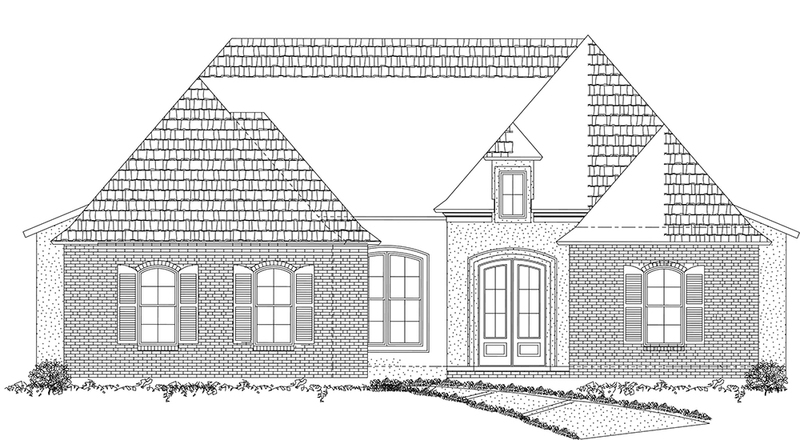 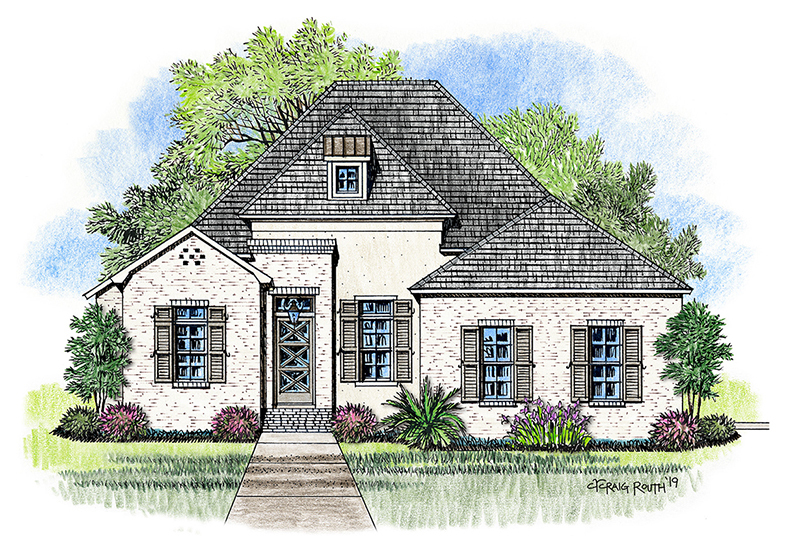 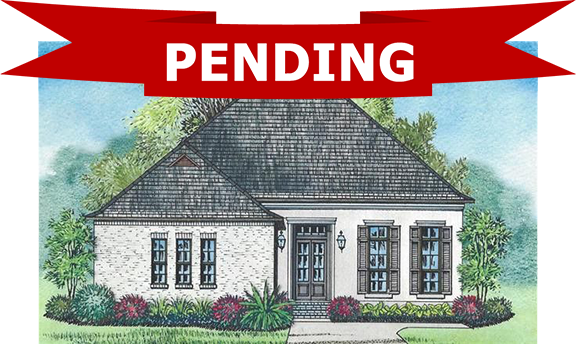 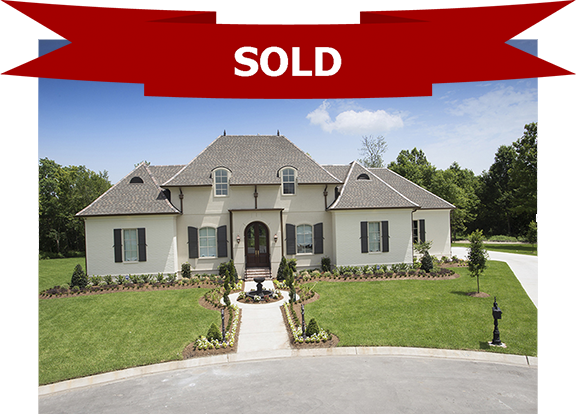 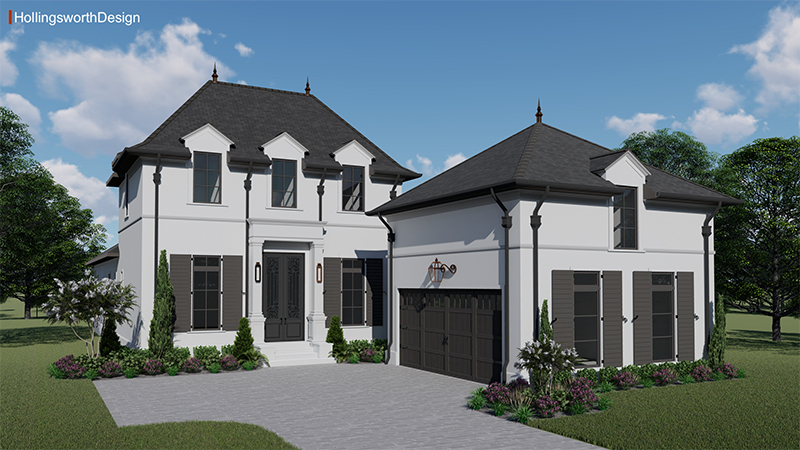 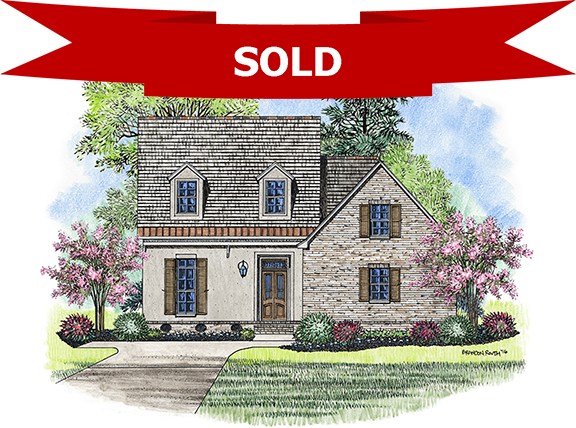 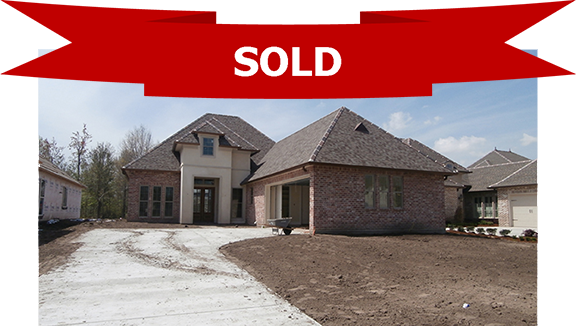 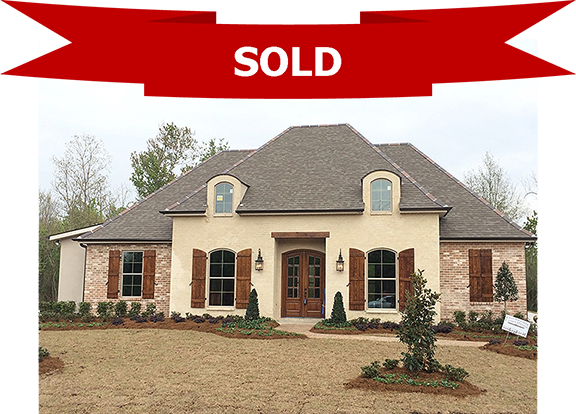 Contact Kelly Waltemath, our New Home Specialist, to discuss your new Parks of Plaquemines home.